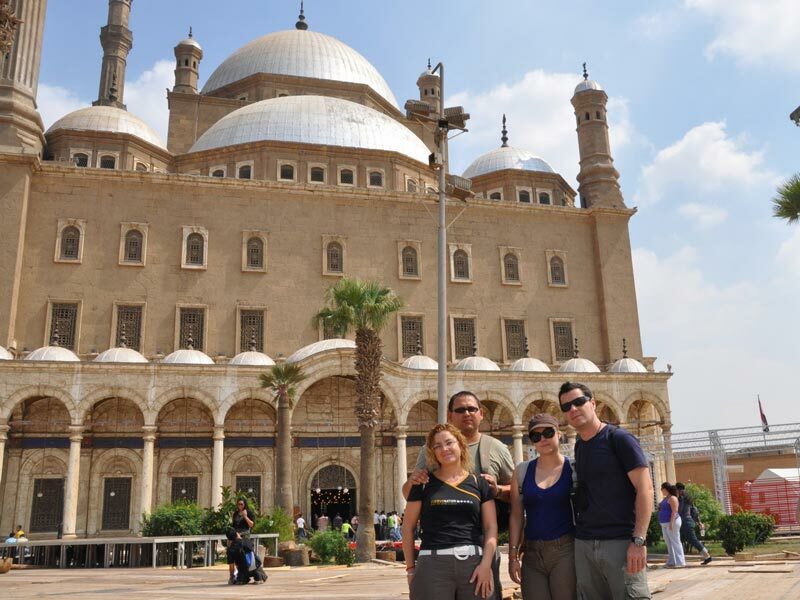 Enjoy a 2 day trip to Cairo from Sokhna Port to visit the most famous historical and cultural sites in Cairo then drive back to Sokhna Port. Tour Location Will Be In Cairo. -Tour Duration for 2 Day. -Pickup Point and Drop Point Will be from Sokhna Port. Our Egyptologist guide will pick you up from Sokhna Port by a private air-conditioned vehicle to enjoy your 2 day trip to Cairo from Sokhna. 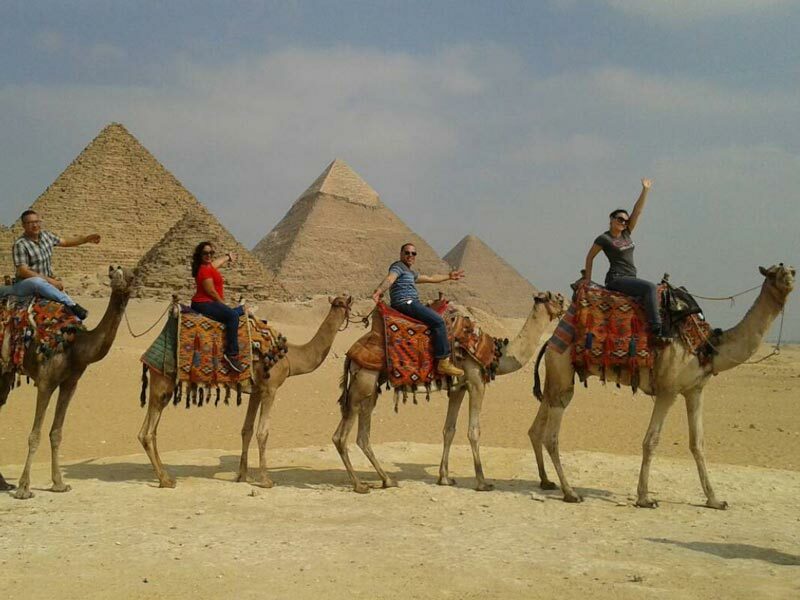 As soon as you arrive in Cairo, our tour guide will transfer you to explore Cairo Highlights starting by a visit to the Giza pyramids, The construction of the pyramids of Egypt, took the names of three pharaohs "Khufu, Khafre, and Menkaure. The Khufu pyramid was distinguished by the many inscriptions and drawings that appeared on its inside walls, showing the glories of Pharaoh, some hymns, and the holy words that Pharaoh should give to the gods after his departure. Then move to visit the Sphinx, There are some inscriptions placed by two kings of the ancient dynasties which states that the Sphinx is one of the forms of the Sun God and also show the purpose of this statue which is the exclusion of all kinds of evil from the cemetery and the pyramids. The meaning of the word sphinx in Pharaonic is (the master). 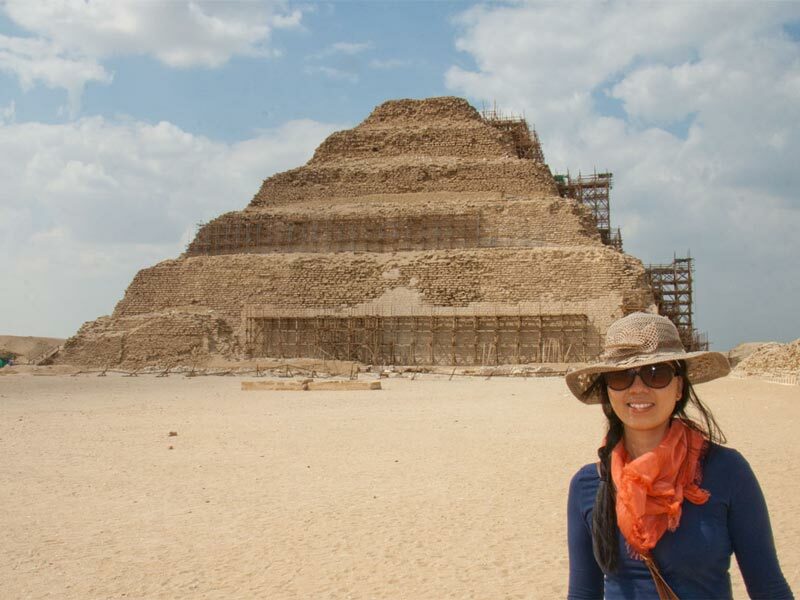 Then set off to end your tour to the Giza pyramids by visiting the Valley Temple, which is a masterful work of ancient Egyptian monumental architecture, the temple was laid out in almost a square ground. After this visit your tour guide will transfer you to a 5* hotel for an overnight. We've pre-picked the best hotels and best services to make your stay as enjoyable as possible. 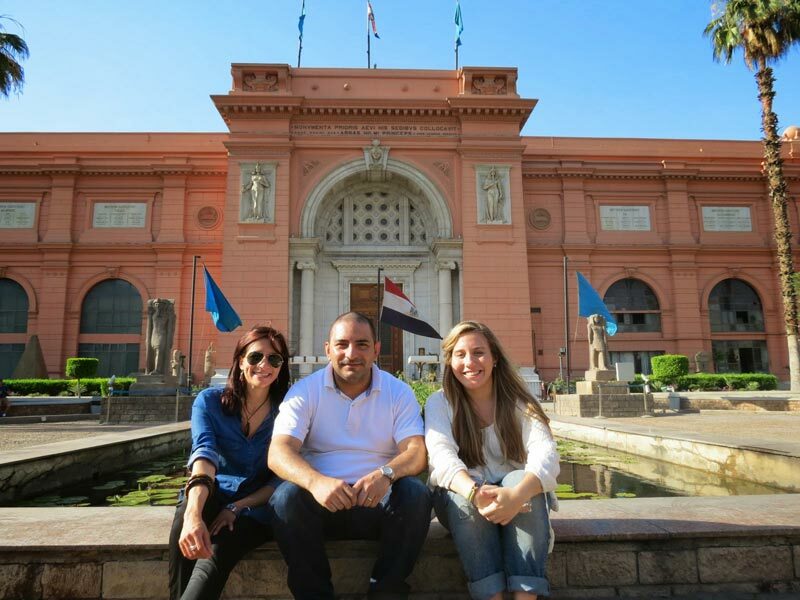 in the morning of your second day, you will Enjoy a 2 Day Trip to Cairo From Sokhna Port joined by our tour guide who will pick you up from your hotel in Cairo to continue your tours in Cairo and the first visit will be at The Egyptian Museum where the most thing that will impress you inside the Egyptian Museum are the treasures of the Pharaonic king Tutankhamun who is one of the Eighteenth Dynasty kings. Most of them are made of gold with absolute precision and brilliance, which is impressive and surprising to everyone who sees them. Your Lunch will be served at a Nile view restaurant. Afterwards, proceed to visit Salah El Din Citadel which is one of the best war castles built in the Middle Ages, This monumental fortress has undergone many historical events. Its walls witnessed various attacks during the Ayyubid, Mamluk periods and the time of the French campaign against Egypt in 1798 until Muhammad Ali Pasha ruled Egypt. Then move to visit Mohamed Ali Mosque, which is the most famous landmark of the citadel, the mosque of Muhammad Ali is Located in the citadel of Salah al-Din al-Ayyubi and combines religion, history, politics manners and artistic decoration and architecture to the fullest extent. Some believe that the citadel of Saladin is the fortress of Muhammad Ali Pasha, because of the fame of this Mosque. Finally, enjoy a guided tour to Khan El Khalili Bazaar, which is The oldest Bazaar in the Middle East, where you feel the ancient history of the Egyptians, and you can also buy your souvenirs. Then you will be transferred by a private A/C back to Sokhna Port. Pick up services from Sokhna port and return. One night accommodation at 5* hotel based on B.B. 2Lunch meals during the day trips.